Welcome, this is the official Marine Corps Community Services (MCCS) Facebook page for the Marine Corps Recruit Depot, San Diego (MCRDSD) where you will find the most recent information and news about MCCS programs, services & events at the depot. 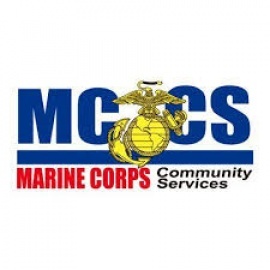 Marine Corps Community Services (MCCS) is an organization that provides quality of life services for Marines and their families. Please feel free to express your opinion about Marine Corps Community Services (MCCS) MCRD San Diego, in an objective and respectful way that allows for a continued information relationship. The official Facebook account for MCCS MCRD, San Diego. Marine Corps Community Services (MCCS) provides quality of life services for Marines and their families.